Seventy years ago today LtCol Henry Mucci of the US Army Rangers led a force of Rangers and Alamo Scouts in the largest and most successful rescue of American prisoners of war in American military history. 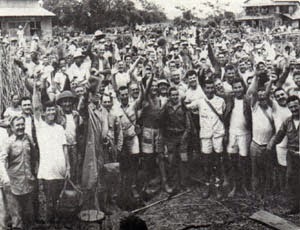 The Japanese held approximately 500 prisoners of war at Cabanatuan Prisoner Camp in the Philippines toward the end of World War Two. These prisoners were largely made up of Bataan Death March survivors. Men barely alive. Allied/American intelligence knew that as our forces were successfully moving through the Pacific, the Japanese captors were killing POWs. The rescue force of 133 US Army soldiers was vastly outnumbered. Not just those Japanese soldiers in and running the camp, but very close by was a Japanese Infantry Battalion with approximately 1,000 soldiers. So not only did Mucci's men need to get into the camp, overwhelm the 200 or so strong Japanese captors, rescue the POWs and escape; they also had to keep the camp down the road, from sweeping in and re-enforcing the camp guards. That's where Filipino guerrilla Captains Juan Pajota & Eduardo Joson and their forces came into play. Pajota and Joson with their force of approximately 270 Filipino soldiers coordinated a roadblock at the Cabu River Bridge. This attack decimated the Japanese Battalion and took that pressure off of Mucci's forces. It still wasn't easy, but it gave the Americans a real chance of success. LtCol Mucci had handpicked Captain Bob Prince to plan the raid. They had to go 35 miles behind enemy lines and they had to pull it off before Japanese to slaughter the remaining prisoners & deserting the camp ahead of McArthur's arrival on Luzon. Prince's plan, featuring Army Rangers belly crawling across a large flat, open area right up to the camp landed him in the Army Ranger Hall of Fame! The result - a great, great success! This pic is the liberated prisoners. Mucci & Prince lost only two men in the raid, which is astonishing as well. I guess for today "BostonMaggie" can say - "Rangers Lead The Way"! You know I don't believe in this crap, I have the sweatshirt (kinda tattered now) to prove it. LEHRER: New question. Two minutes, Senator Kerry. What is your position on the whole concept of preemptive war? But if and when you do it, Jim, you have to do it in a way that passes the test, that passes the global test where your countrymen, your people understand fully why you're doing what you're doing and you can prove to the world that you did it for legitimate reasons. I went right online and bought one of my favorite items of clothing, evah!!! It's a sweatshirt of Uncle Sam superimposed over a UN logo pointing & saying "I DON'T DO GLOBAL TESTS". It's been eleven years, so when people ask I explain it's a belligerent retort to an obscure political statement. 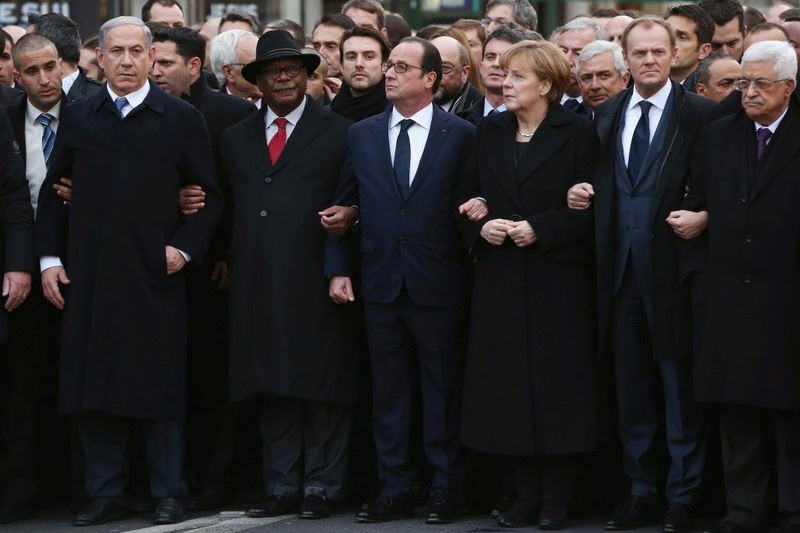 Anyway, if you did believe in them.....the test took place in Paris, France over the weekend. Kerry didn't even show up - his grade? Who Is Back On Pomalyst? I'll give you a hint - I am blogging at 0500. Never mind I have already screwed up. I was supposed to start December 30th; lounge on the couch for 14 days and be done & have my head clear for my January plans starting January 16th. I didn't factor in the chaos of the move. Believe me I am thrilled with the new place...but happy chaos is still enough of a distraction. So I'm three days late. And I forgot to take something to pre-empt the digestive upset...strike two! Pomalyst is taken at night, two hours after you've stopped eating. Out of the fourteen days, two are also steroid days. Steroids are best taken early in the day. I got my burst of energy....but had to waste it looking for some lost paperwork. Meh, win some, lose some. But I am bummed, I will lose out on some of my January plans.